Our range of dental payment plans are flexible and easy to set up, providing your patients with the plan that's best suited to them. Your patients are individuals, so our plans are designed to suit a variety of budgets and dental needs. We also give you the flexibility of setting patients' fees for them. What’s more, UDENZ payment plans are recognized and trusted plans asked for by patients. You can use it alongside your own brand to help attract new patients to your practice as well as offering a way of budgeting for dental care to your existing patients. We’re more than just a payment plan provider. We have an extensive range of services available, such as our Customer Advisors, who can help to save time for your team by taking care of a variety of queries that your patients may have about their plans. They also help to retain existing patients, complete plan administration to make it easy for new patients to join, and more. UDENZ Care is a really easy way to spread the cost of all of your routine treatment into affordable monthly payments, reducing the chance of receiving unexpected dental bills. This plan will cover your regular check-ups and hygiene visits with your dental team, as well as any restorative treatment you may need. 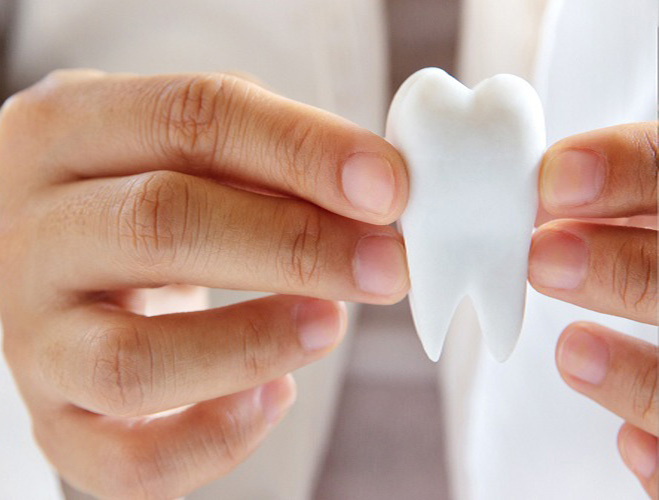 As with all our plans, UDENZ Care also includes dental emergency (UDENZ Supplementary Insurance). UDENZ Essentials is an easy budgeting plan that covers you for the foundations of your dental care, helping to stop problems before they start. 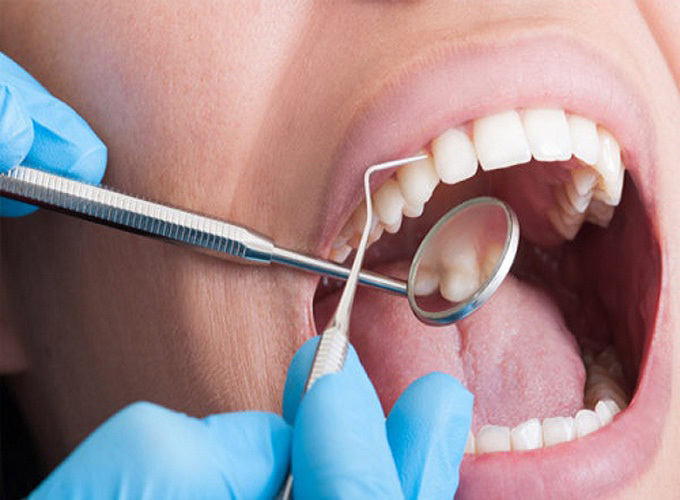 This plan covers you for your regular check-ups and may also include a scale and polish or hygienist appointment, depending on the dentist you choose. 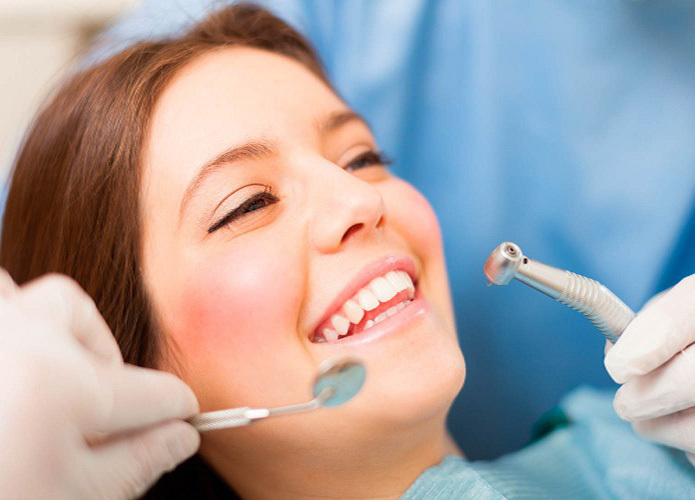 Your plan will also include dental emergency cover (UDENZ Supplementary Insurance). 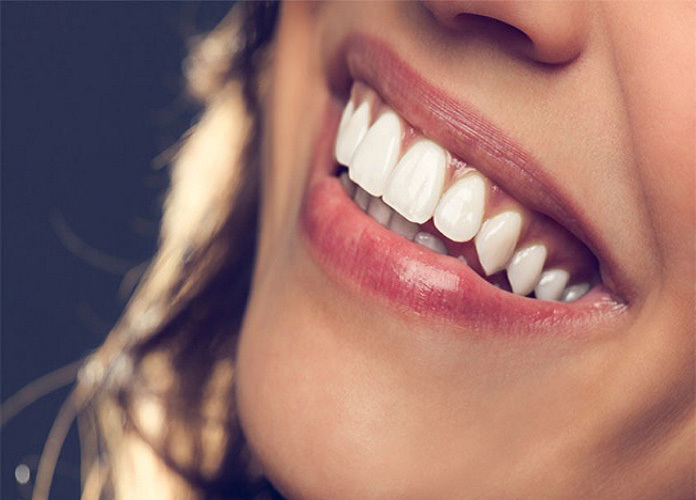 If you like to have your teeth cleaned regularly by a dental professional for a clean and natural smile, are quitting smoking, or have had a dental implant, UDENZ Hygiene helps you to receive regular time with a dental professional and makes treatment more affordable with simple monthly payments. UDENZ Hygiene does not include dental emergency cover. UDENZ Membership is a simple monthly budgeting plan that guarantees you a place with your registered dentist. 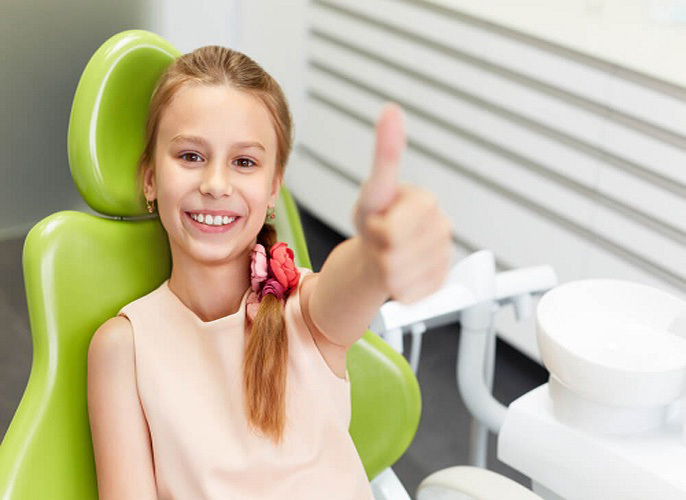 Dentists may also offer discounts on routine and restorative treatments as part of this plan, and dental emergency cover (UDENZ Supplementary Insurance).